Here’s eye-opening news: Currently, 4.2 million Americans ages 40 and older are visually impaired. Of these, 3 million have low vision. By 2030, when the last baby boomers turn 65, the number of Americans who have visual impairments is projected to reach 7.2 million, with 5 million having low vision. For the millions of people who currently live or will live with low vision, the good news is there is help. But first, what is low vision? Low vision is when, even with regular glasses, contact lenses, medicine, or surgery, people have difficulty seeing, which makes everyday tasks difficult to do. Activities that used to be simple like reading the mail, shopping, cooking, and writing can become challenging. Most people with low vision are age 65 or older. The leading causes of vision loss in older adults are agerelated macular degeneration, diabetic retinopathy, cataract, and glaucoma. Among younger people, vision loss is most often caused by inherited eye conditions, infectious and autoimmune eye diseases, or trauma. For people with low vision, maximizing their remaining sight is key to helping them continue to live safe, productive, and rewarding lives. The first step is to seek help. What is a low vision specialist? 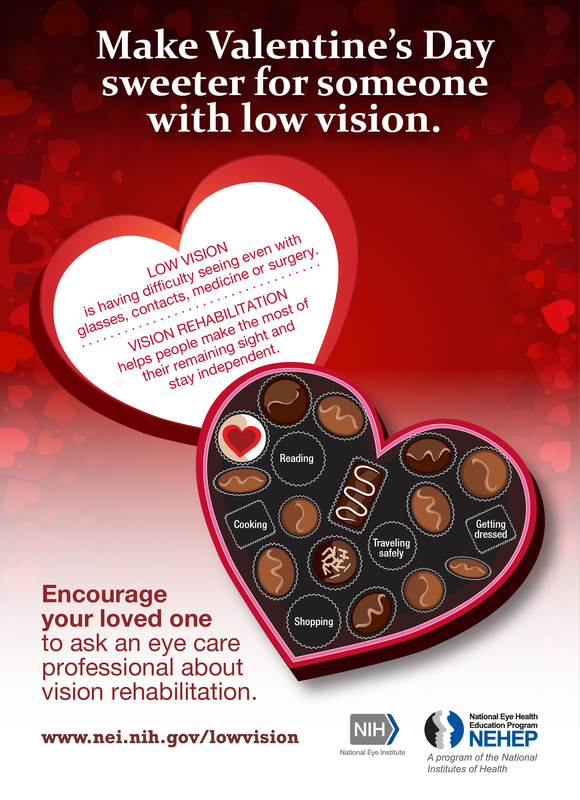 A low vision specialist is an ophthalmologist or optometrist who works with people who have low vision. A low vision specialist can develop a vision rehabilitation plan that identifies strategies and assistive devices appropriate for the person’s particular needs. 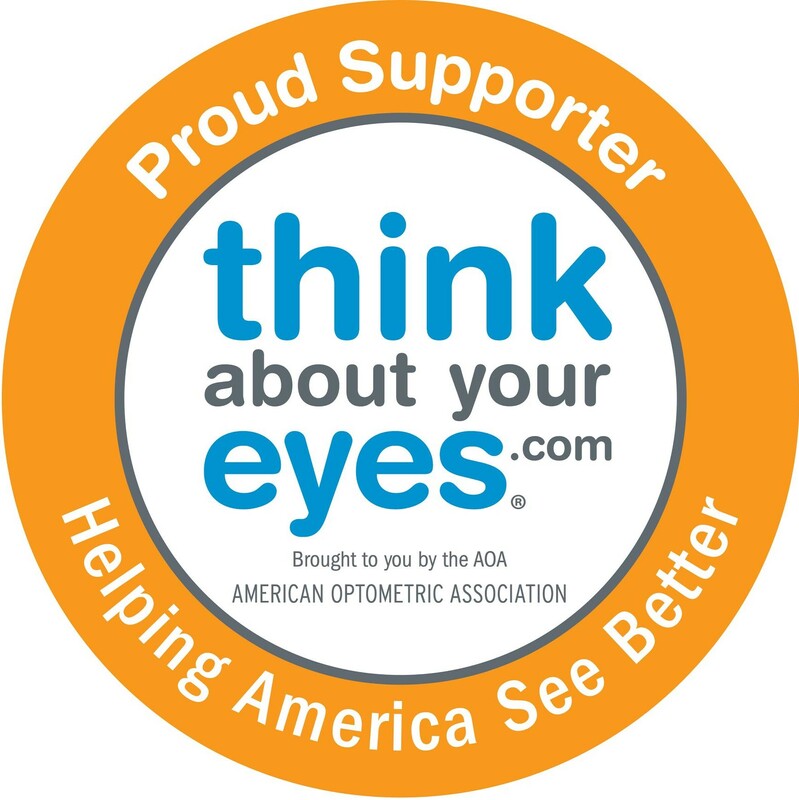 “A vision rehabilitation plan helps people reach their true visual potential when nothing more can be done from a medical or surgical standpoint,” explains Mark Wilkinson, O.D., a low vision specialist at the University of Iowa Hospitals and Clinics and chair of the low vision subcommittee for the National Eye Health Education Program (NEHEP). Teaching new daily living skills to remain safe and live independently. Developing strategies to navigate around the home and in public. Healthy Ideas: The National Eye Institute (NEI), a part of NIH, offers a 20-page, large-print booklet, titled What You Should Know About Low Vision, and a series of videos featuring patient stories about living with low vision. These and other resources are available at http://www.nei.nih.gov/lowvision.